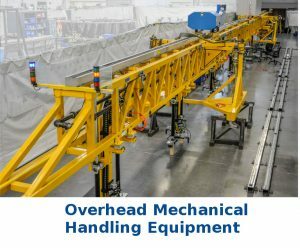 Janicki brings demonstrated engineering and manufacturing experience to meet our customer’s requirements with automation projects. We started over 20 years ago with the design and build of our own large-scale 5-Axis CNC Mills. 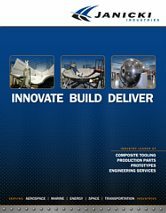 Engineering focuses on delivering high quality and innovative solutions using 3D modeling and analysis tools to craft designs for intricate problems. We have experience with large aerospace factory designs, pick-n-place tools, software engineering, systems integration and multi-segment tools. 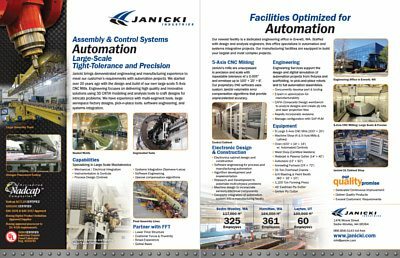 Janicki provides complete design and construction of automation system tooling. 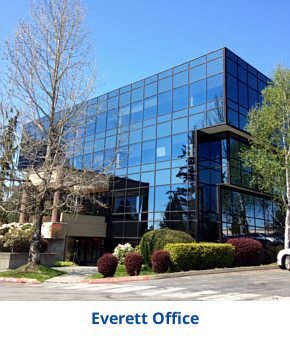 Our newest facility is a dedicated engineering office in Everett, WA. Staffed with design and analysis engineers, this office specializes in automation and systems integration projects. 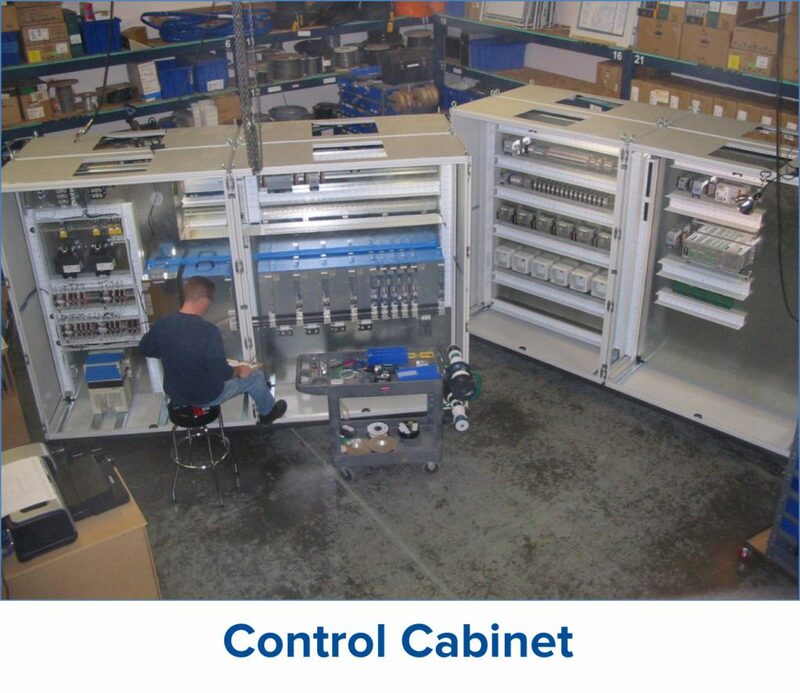 Our manufacturing facilities are equipped to build our customer’s largest and most complex projects.